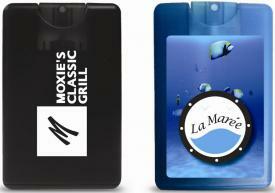 Promotional Items, Inc.™ invites you to select Hand Sanitizer. 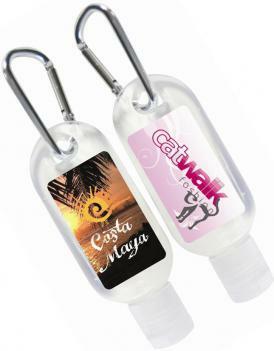 Sprays, Bottles, Toggle Bottle w/ Carabineer custom printed with your logo. Hand sanitizer has become mandatory in most public and work environments. 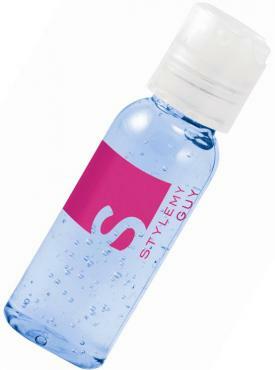 Take advantage of that with an array of hand sanitizers for giveaway items. with a handy carabineer attached and included in the product prices. Additional features include variety of sanitizer colors and scented. 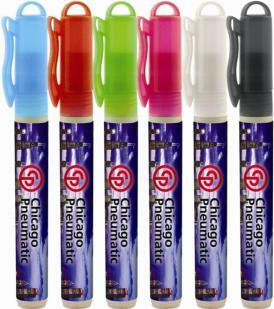 Browse below & buy Hand Sanitizer for promotional products. Also visit our Lip Balm product page for related giveaways. 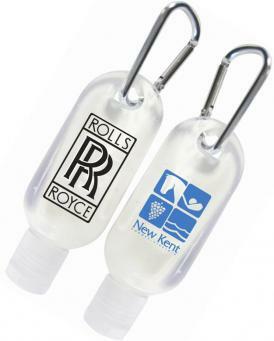 Toggle Bottle with Carabineer for marketing events & promotional giveaways.